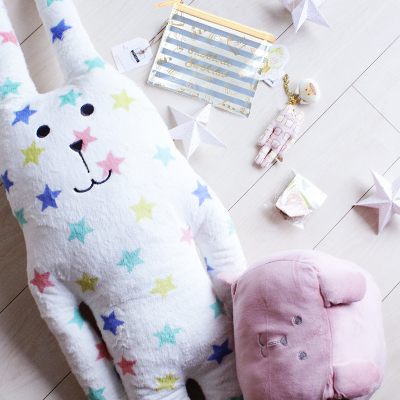 If you want a Happy Bag for the little ones, or for adults, but don’t to gift clothing items, then check out Japanese brand Craftholic! The Japanese brand has many fans, and their Happy Bags (Bag of 5 items by the brand) are a very popular item! 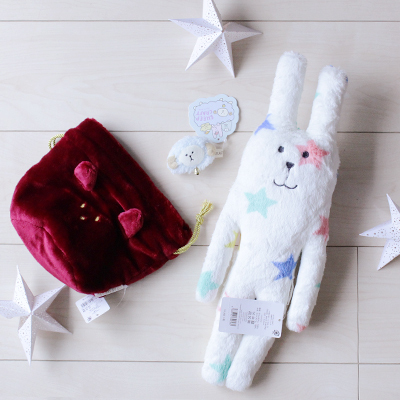 This year, they offer three different types of Happy Bags, including three kinds of products, which are priced starting at 1,080 Yen (about US $9) while the value of the products is around 3,200 Yen! 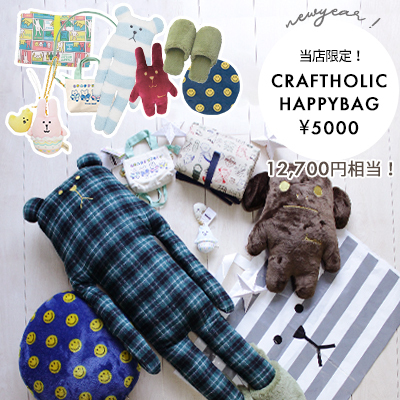 The middle priced Happy Bag contains five items worth 8,080 Yen for only 3,240 Yen (about US $28.50)! The largest Bag contains seven items worth 12,700 Yen, and the price is only 5,400 Yen (about US $47.55)! The Happy Bags have to be pre-ordered and are expected to be shipped in January.